I bought the car last week so i could say only 640NM torque and 45mpg consumption with normal driving!!! Brutal car the best purchase in my life! 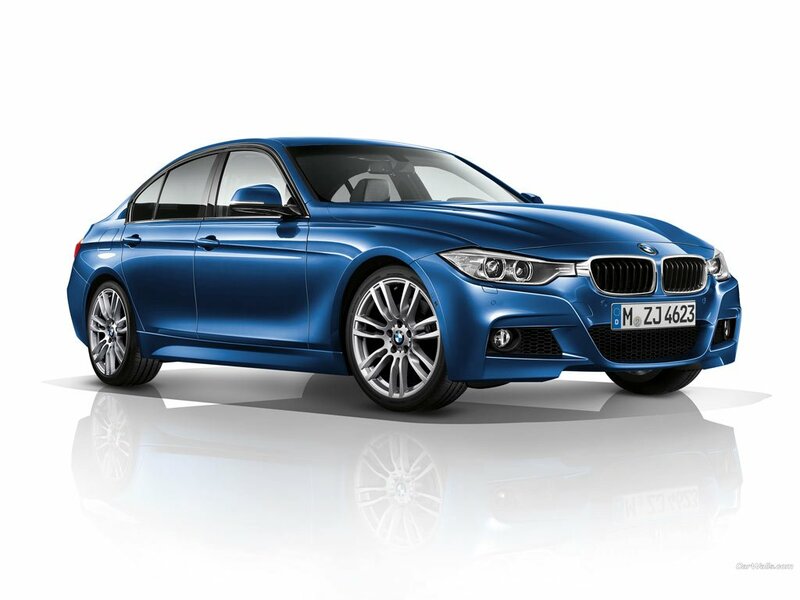 This is the 335d xdrive model, not the 335d. 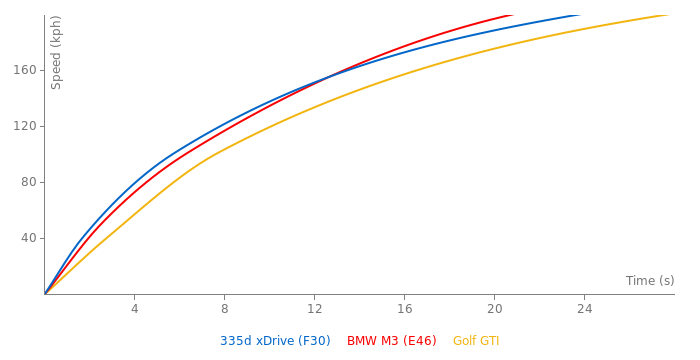 0-60 (4.8s), 0-100 (4.9s). BTW I wasn't saying that your data was wrong, I was trying to tell you that's it's a very bad idea to insult FastestLaps. @ Mert S: Vimulator is not a credible source, they either over or underestimate a car's performance, usually overestimate. @ Mert S: You idiot, FastestLaps is the founding administrator of FastestLaps.com, this is his site. Those are not real tested times, they are simulations!!! I think fastestlaps.com need new administrator ;because @fastestlap doesn't to anything. Hey !, fastestlap can you hear me? @fastestlap , when do you add acceleration times? Which part you didn't understand? I was asking if this engine in the new 335d is more or less the same engine that's in M550d and 750d. (I got the m550d name wrong, confused with 535). Btw, I think 317 ps is the new record for "mainstream" 3 liter diesel. I think there was/is a 300 ps 3.0 TDi and previous BMW 3 liter was also around 300 ps. For some reason I don't wanna count M550d engine as "mainstream", since it's the "M" product, and, therefore should be considered high end. Even if it's not "all the way" M.
@fastestlap , ı don't understand , can you explain ? Is this engine basically a "watered-down" version of the one in 535d M-Sport or 750d?